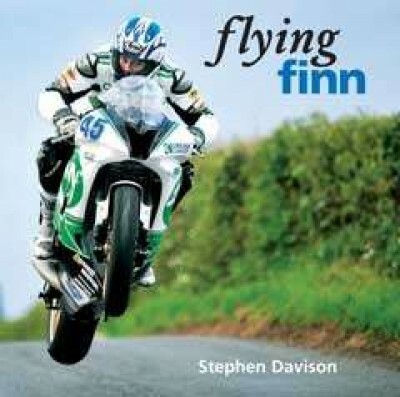 Another wonderfully illustrated publication from Stephen dockumenting the career of the late Martin Finnegan. 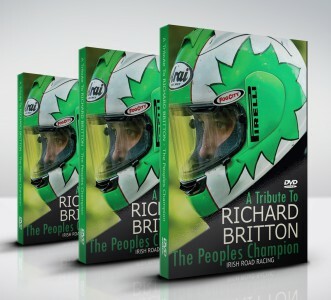 A must have gift for any pure road racing fan. 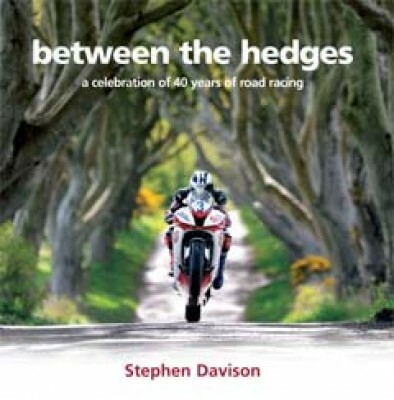 An extraordinary record of the last 40 years of road racing, bringing together iconic images of the races, bikes and riders by the world s number one roadracing photographer, Stephen Davidson. In over 150 pictures. 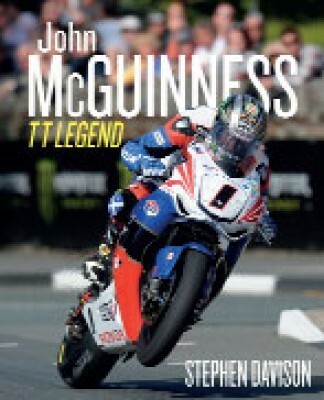 A wonderfully illustrated publication of John’s TT career. A must have gift for any TT fan.